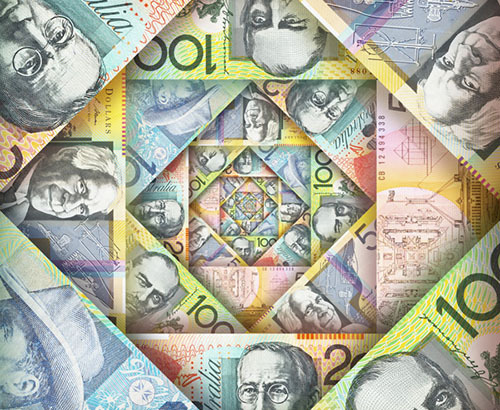 Not only is the GBP/AUD exchange rate currently being impacted by one ongoing political issue of Brexit but this particular pairing also has a second political issue impacting the value of the Australian dollar which is the global trade wars with the U.S.
With politics playing a part on both sides it really is hard to see exactly where this pairing may head next but looking at forecasts from Barclays analysts there is the suggestion that they expect the Australian dollar to weaken over the course of the year. 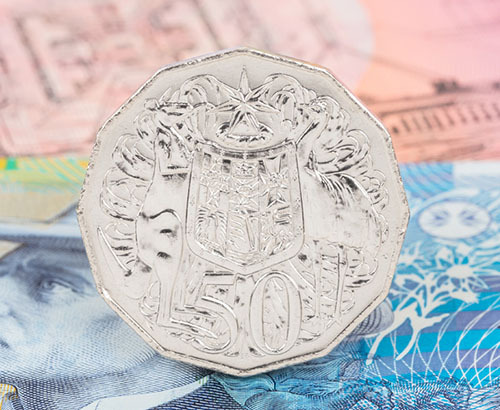 In terms of the Australian dollar against the pound, providing that the U.K can avoid any slips ups or large problems regarding Brexit, then analysts are expecting the pound to make gains for the majority of outcomes. News broke yesterday on the trade wars that China is ‘walking back’ on negotiations, this effectively means the U.S are accusing China of back pedalling on a statement or promise and is not great news. 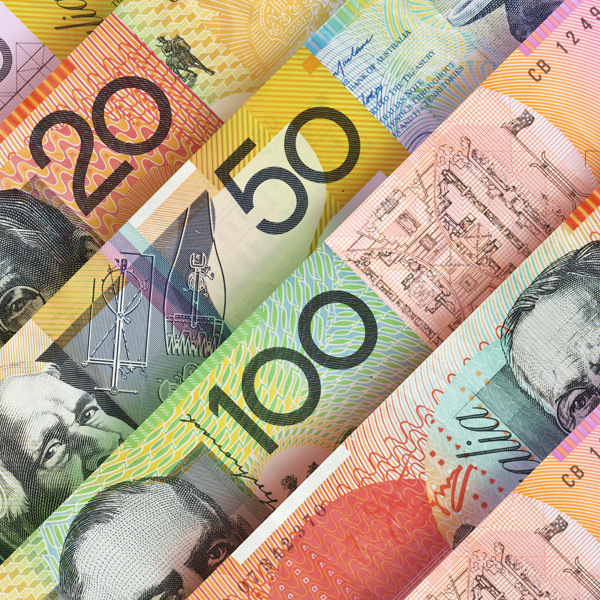 The trade wars directly impact the Australian dollar due to the number of imports China has from Australia and the close ties the two economies have together. Couple this with the Australian dollar being perceived as a ‘riskier’ currency, negative news on Trade wars has generally led to weakness for the Australian dollar historically. 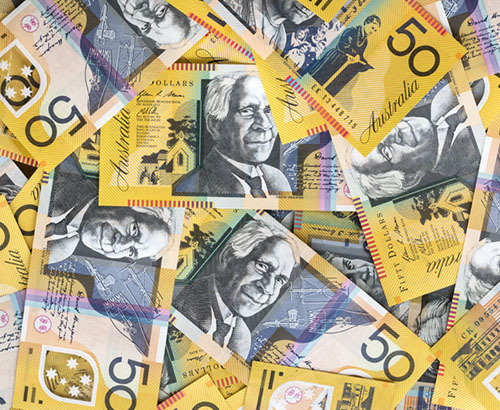 Overnight tonight we also have unemployment figures from Australia which could also impact the value of the Australian dollar before trading lines open tomorrow. Economic data is still key for Australian dollar exchange rates, expectations tonight are for unemployment figures to remain at 5% so any deviation from analyst’s predictions could move the rate overnight, however I still feel that Brexit and global trade war news will most likely overshadow any economic information, unless there is a large surprise when the figures are released. If you have Australian dollars to buy or sell, yet do not have time to watch the markets all day every day then it may be prudent to register with us and let us do that for you. Feel free to contact us today on 01494 725353 or get in touch using the form below and we will run you through the quick and simple process of having an account set up which will also give you access to rate alerts and many other handy market tools.